As a young man he spent some time serving in the Army in India. He worked for his father at Wallsuches Bleachworks, Horwich before becoming proprietor of Lever Bank Bleachworks, Little Lever c. 1828. The works had its own library and reading room - subscription one penny per week in 1850. In 1840 he invented and patented a way of applying an elastic finish to fabrics. The cast iron elephants that flanked the Marks & Spencer Charity Canopy between Newport Street and Victoria Square in Bolton until October 2014 originally stood on the gate posts of Bridson's bleachworks in Chorley Street until its demolition in 1977. 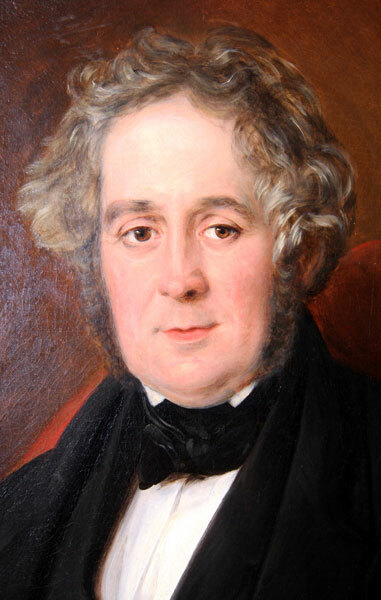 He was appointed Boroughreeve of Great Bolton 1839. 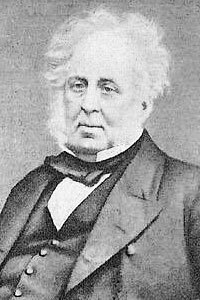 He accompanied James Greenroyd, boroughreeve of Little Bolton to London in 1840 to present to Her Majesty the Queen (Victoria) the address of congratulation from the inhabitants of Bolton on her marriage to Prince Albert. At his first Council meeting he was appointed to the Watch Committee. Appointed Commissioner of the Peace in 1845 with W F Hulton and Stephen Blair, Mayor of Bolton 1845-46. Unsuccessful Parliamentary candidate for Bolton in 1849. 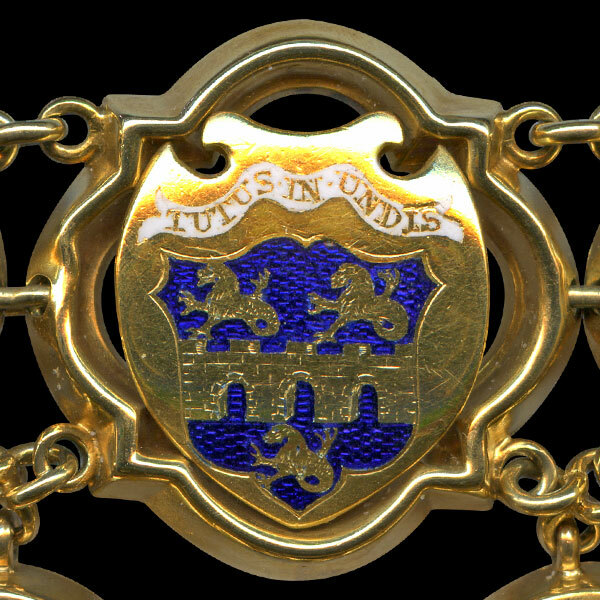 He presented the original Mayoral Chain and Seal to the then Mayor, Thomas Lever Rushton, at a Council meeting on 14 August 1850. President of the Mechanics Institute 1849. After retiring to Southport in 1855 he was made a Commissioner of the Peace for the county of Lancaster in the West Derby Hundred. The Bolton Journal reported, "While administering justice with impartiality his leaning was towards mercy's side." He was also an ex officio member of the Ormskirk Board of Guardians and one of the commissioners for the improvement of Southport. He was also the Great-great-great-grandfather of Tony Blair, Prime Minister of the United Kingdom 1997-2007. Formal portrait of Thomas Ridgway Bridson. 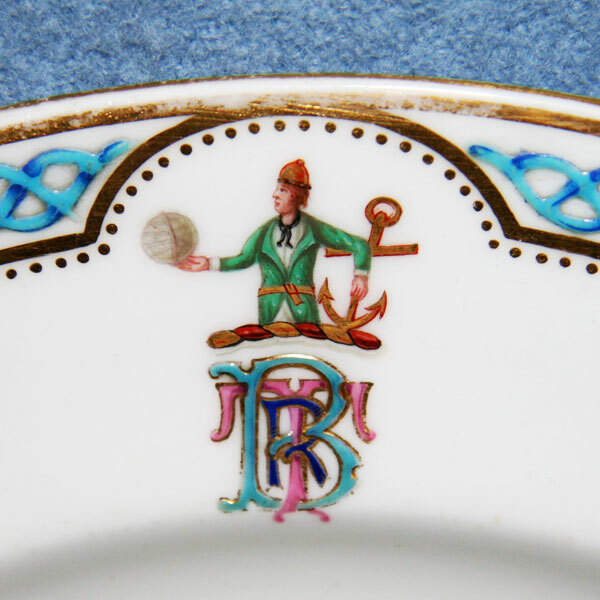 Family crest of Thomas Ridgway Bridson on his dinner service. 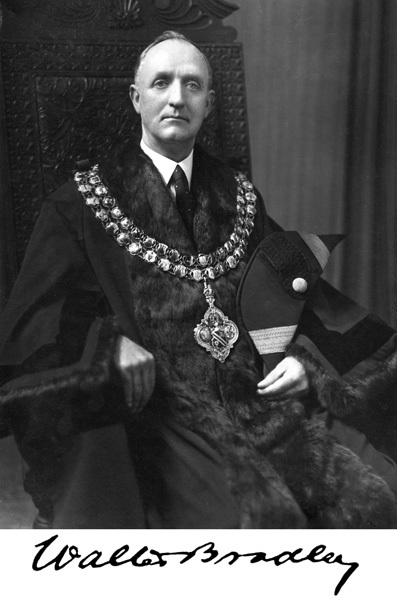 Thomas Ridgway Bridson's link on the Mayor of Bolton's Chain of Office. Azure a triple arched bridge in fess between three sea lions erect or. 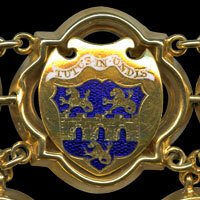 Similar arms to an Irish grant in 1764.